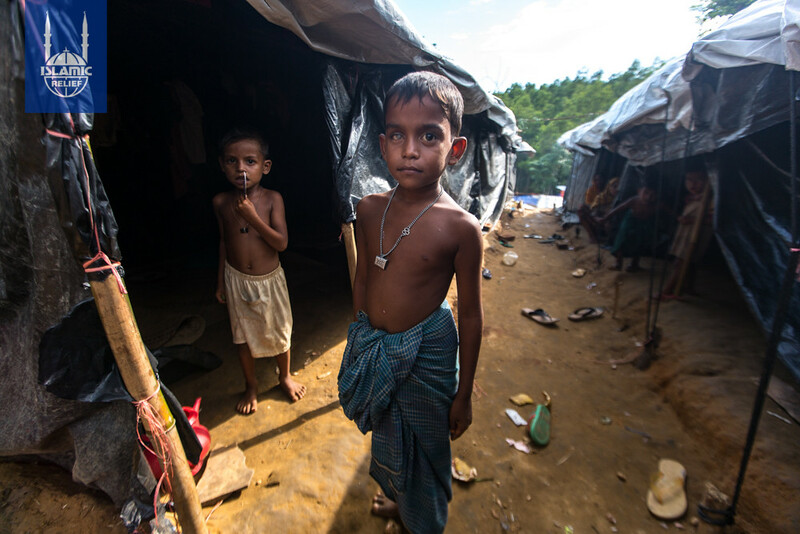 Please note: Donations made toward IRUSA’s Myanmar fund may be used to support important emergency or long-term work across the country, or for Myanmar refugees in other countries. Families across Myanmar have been suffering for years under violence that escalated dramatically in 2012 and has continued in waves. 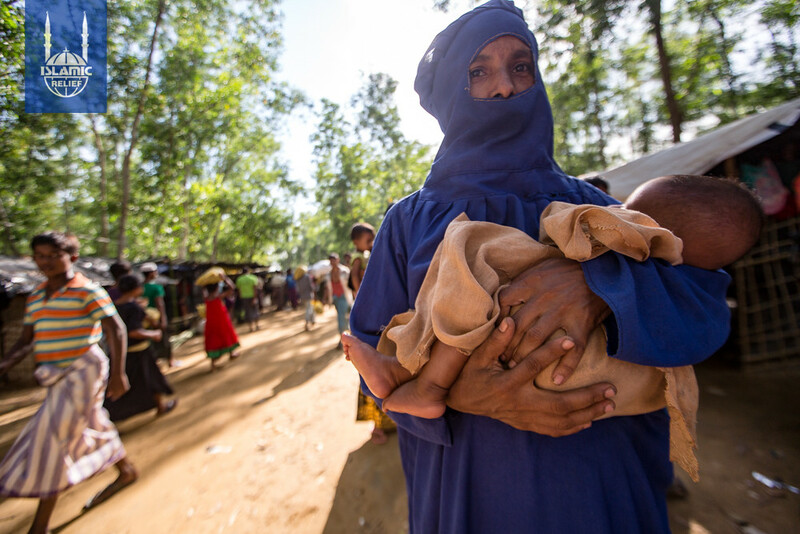 A campaign of violence in 2017 sent 720,000 people to Bangladesh between August 2017 and May 2018. 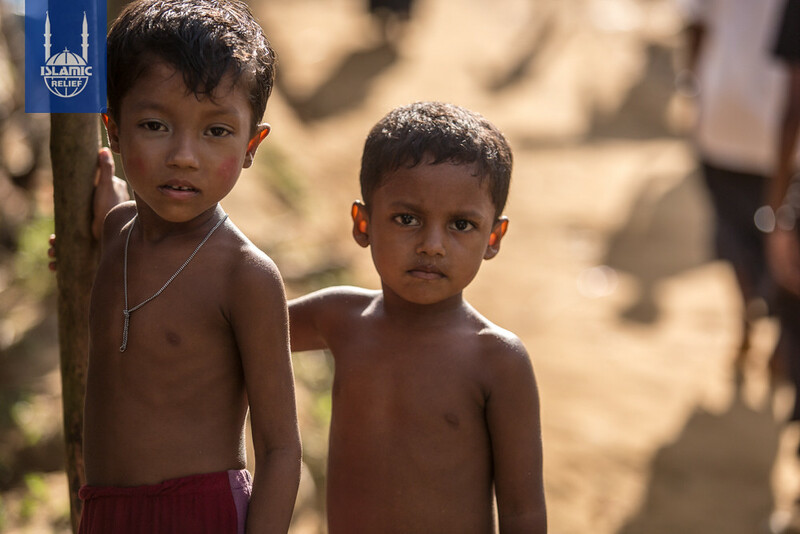 The conflict has severely affected Myanmar’s children. 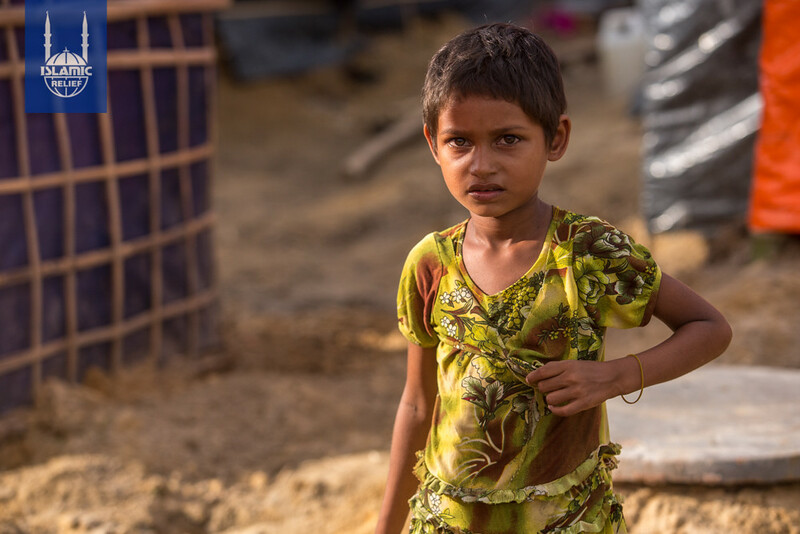 As of 2019, an estimated 460,000 children require humanitarian assistance. 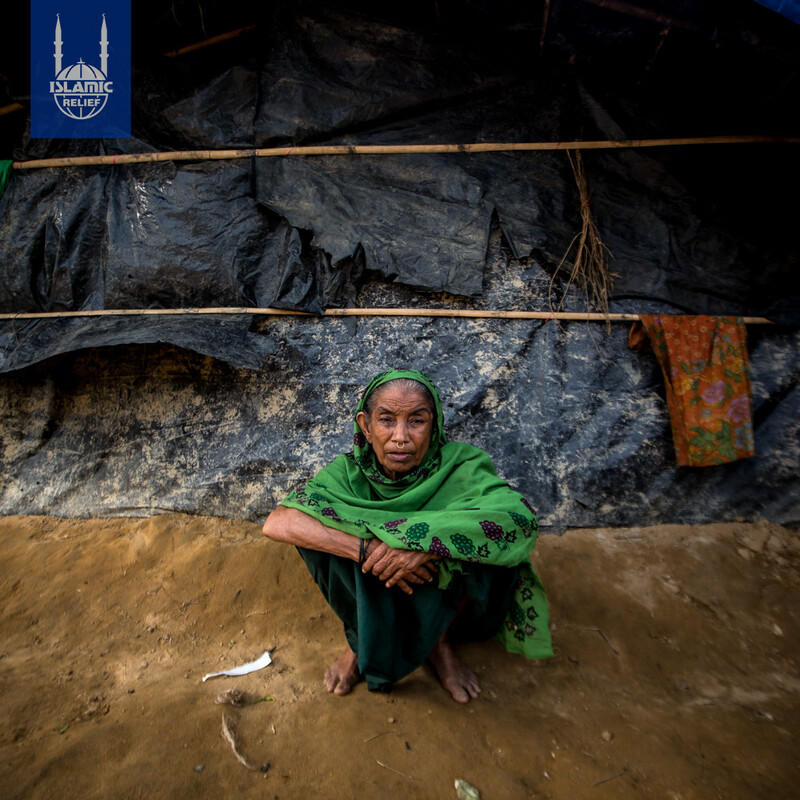 244,500 people remain internally displaced and live in heavily overcrowded camps throughout the country. The estimated death toll is at 10,000, but more than 40,000 people are missing and presumed dead, according to a recent report by the United Nations. 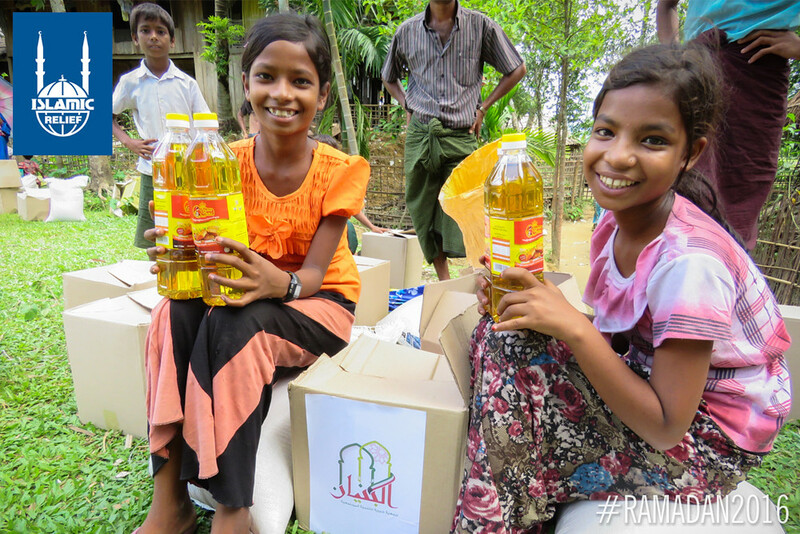 The humanitarian crisis continues to escalate. Families have been walking barefoot across borders and rivers, desperately searching for refuge. 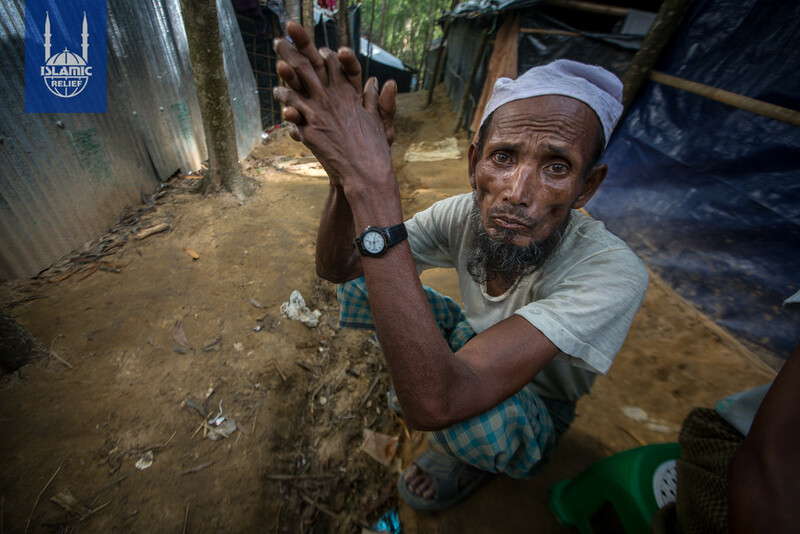 Those who make it to makeshift camps are suffering through extreme heat and inhumane living conditions. 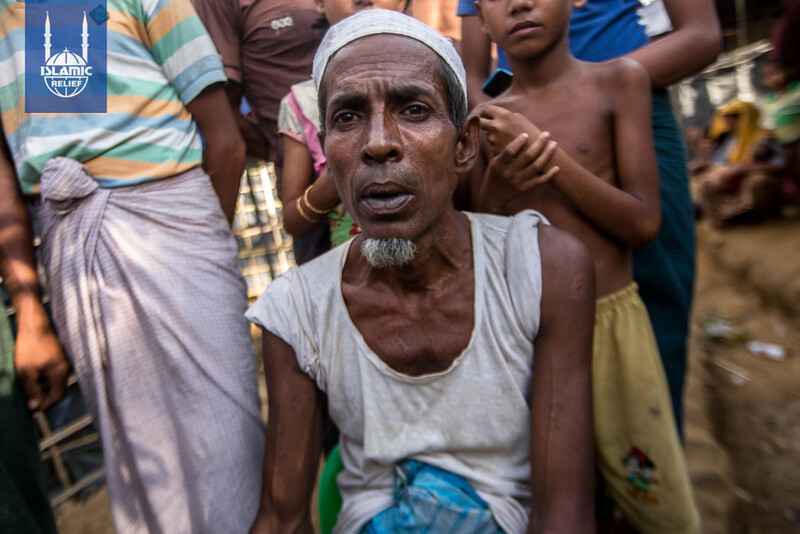 The U.N. has called them “The most friendless people in the world” and has called the violence genocide. 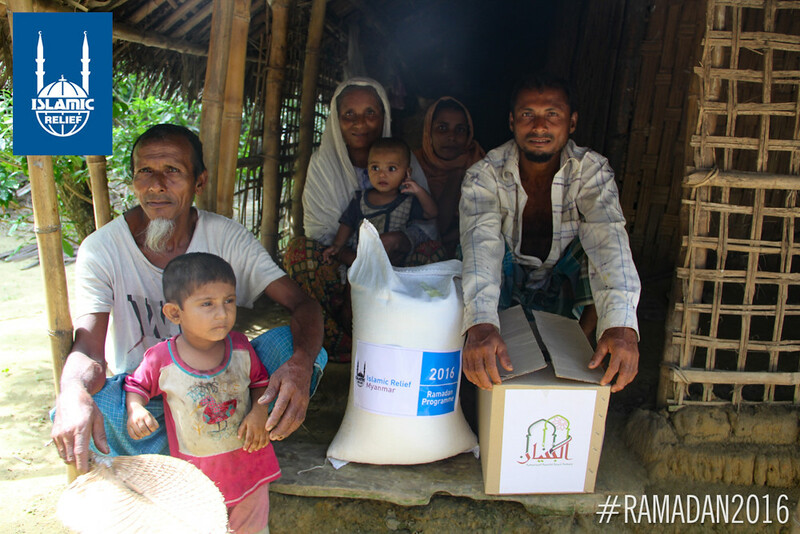 The Islamic Relief family has been supporting humanitarian aid efforts in Myanmar since 2012, opening an office there in 2015. 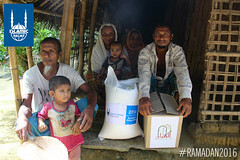 The Islamic Relief USA community, in combination with the Islamic Relief global family, has helped hundreds of thousands of people suffering in Myanmar as well as refugees in Bangladesh and Myanmar. 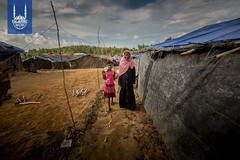 But as the conditions on the ground remain bleak, the number of people who need assistance and the need for more support grows. Please keep those affected and those working to help them in your prayers. Please understand, the situation on the ground is extremely volatile, and security of staff, volunteers, our counterparts and beneficiaries is of top concern——we will do our best to update this page with as much information as we can, but there may be a delay in doing so. For their safety, we also must refrain from naming particular partnerships or individuals, and may have to preserve certain details.